Follow FHM's machinist on a three-week adventure as he explores his German Jewish family history. First stop: The good times and a bad end in Berlin. Then he'll attend the International Association of Jewish Genealogy Societies meeting in Warsaw. 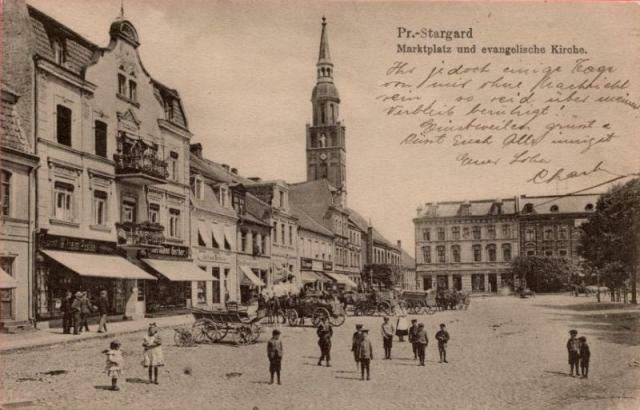 And then to the north of Poland to retrace family history in the city and region of Gdansk. Get daily updates here.